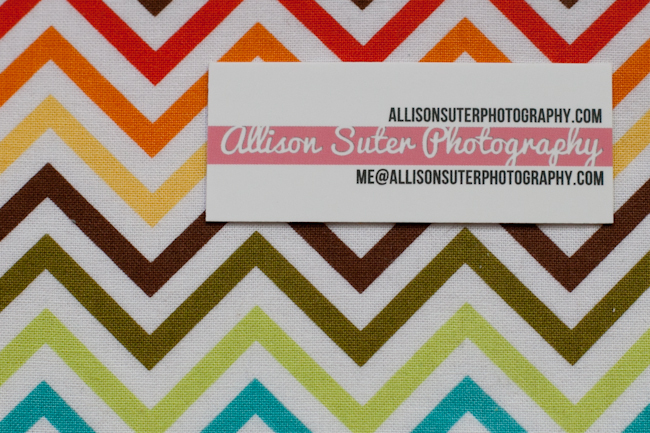 One of the things on my 30-before-30 list was to get new business cards for my photography business! So I was very, very excited when I discovered these templates for mini MOO cards. I love the mini cards. 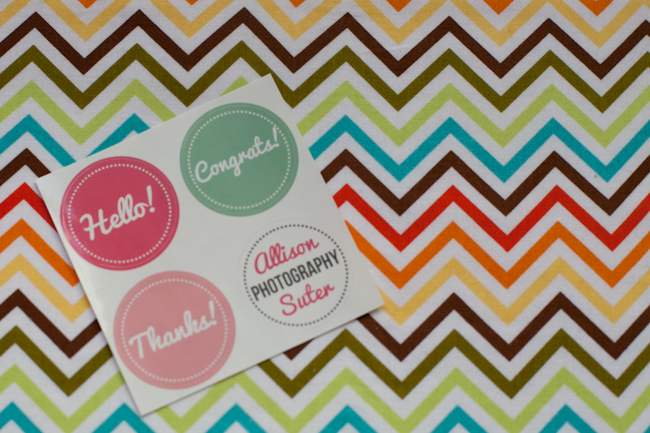 They are just a little bit different than your traditional business card, and they make me stand out a bit! MOO’s packaging is awesome. It protects your cards, and it looks super cute! 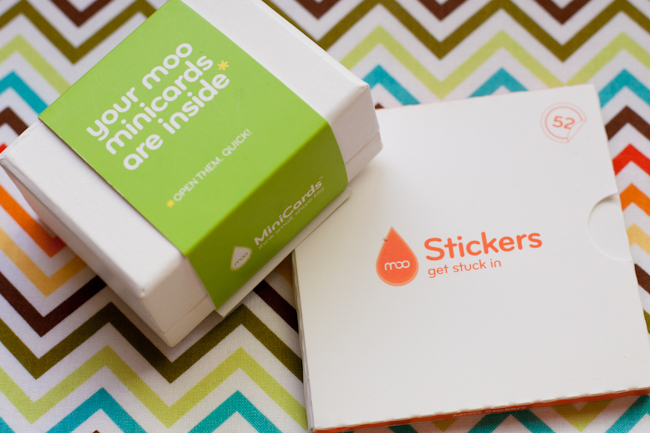 I also love MOO as a company. I love that they are reasonably priced for short runs, but I really, really love that they can do virtually unlimited backs to your cards, for no additional cost! I think it is super fun to have a collection of almost 100 different business cards! And they look super cool in this post! Here is a close up of the “front” of my card. It was super fun handing out my business cards at my wedding last weekend! Not only did their size cause discussion, but the different backs caused lots of discussion too! I also got a pack of customized round stickers for my stationery (which I’ll show you in another post when one more stamp arrives). 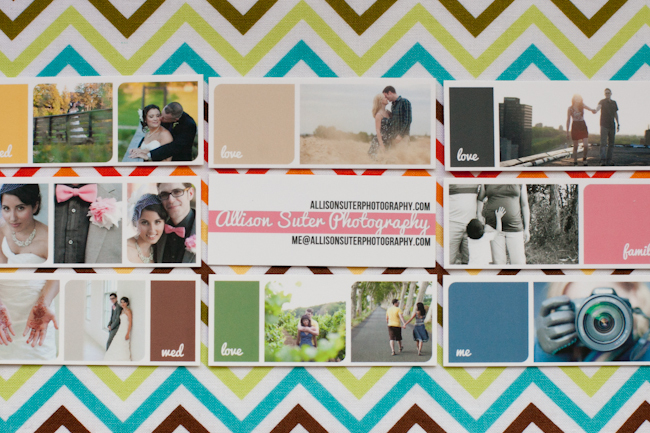 All in all, I’m totally satisfied with my MOO order and would highly recommend them! MOO sent me several 10% of 15% discount cards for people to use with their FIRST order of MOO cards. If you’ve never used MOO before and if you are interested in trying them out, send me an email and I’ll send you a discount code! wow! I love them! 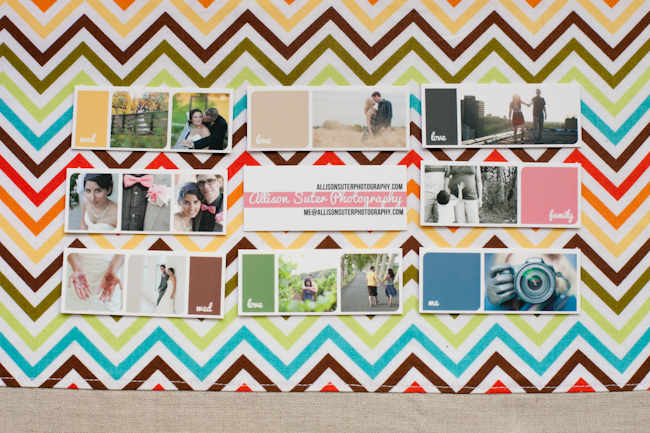 If i ever start a business, I’m definitely getting some moo cards!! !